We would like to share an extraordinary statistic with you: according to our research 95% of Forex traders do not reach their goals. That’s an awful lot of failure stories. Why? Trading without a Statistically Proven Method which is Adaptive to market change. Unsound Risk Control: Erratic position sizing, emotional over-trading, chasing ‘missed’ moves. Information Overload: Cognitive dissonance, fixation on news, endless searches for the ‘holy grail’. When trading becomes as challenging as it has since the onset of the Financial Crisis, self doubt can begin to creep in. Confidence, decision making and trading performance begin to suffer. The recent changes in the markets have left many unsure which strategies to trade, insecure which news to follow… everything has become a lot more difficult and the results have left many disappointed. Traders are on an endless search, seduced into buying ‘magic’ from unscrupulous vendors, yet never achieving the results they hoped for. It is normal to start questioning yourself when things go wrong, afraid of disappointment and the impact this has on your business, friends and family. It’s not you, it’s your approach! If you are going to succeed in the Forex markets you need to trade with a Proven Edge, not another tactic, but a Proven Mathematical, Statistically backed Methodology that works. Trading Success and start achieving your trading goals today. 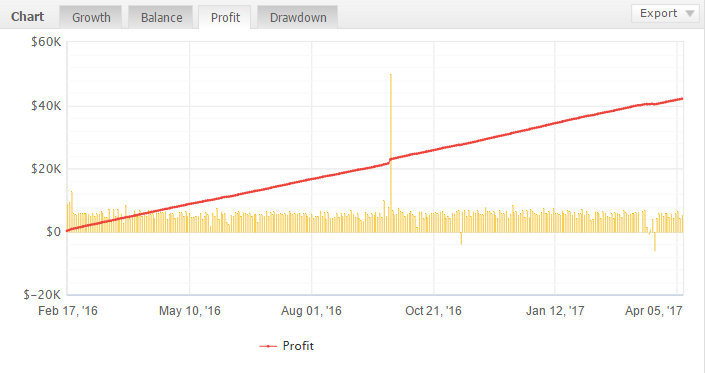 We want you to get started in rapidly powering your Forex Trading to the next level with our quantified, statistically proven Auto Trade Copier. Experience first-hand how powerful, rewarding and liberating it is to gain an edge over other traders in the markets.